Imagine going through a procedure where the surgeon can see everything in 3D, magnified 40 times more than normal. Imagine less pain and a quicker recovery. This is exactly what robotic-assisted surgery can offer for many gynecological conditions. In fact, it’s not unknown for patients to undergo complicated surgery, and less than 12 hours after the procedure, be sitting up in a chair and feeling good. Thanks to robotic-assisted surgery, you no longer have to undergo the painful hysterectomy procedure your predecessors suffered. Robotic-assisted gynecological surgery is a minimally invasive option for women today. What Exactly is a Robotic-Assisted Hysterectomy? You already know that a hysterectomy involves removing a woman’s uterus. Typically, the surgery is carried out by making small incisions using a lighted scope that has a camera attached to it. This is a laparoscopic hysterectomy. With a robotic-assisted procedure, surgeons rely on a computer to assist in the control of their instruments. The computer is based in the operating theatre and the surgeon controls the robot’s movements with amazing precision. As a result, the surgeon can access minute spaces easier and has a better view of the operation compared to open surgery. Why Would You Need a Robotic-Assisted Procedure? Surgeons recommend this procedure if you have a problem with your uterus that has failed to respond to any other treatments. A hysterectomy is commonly recommended for a number of reasons, such as endometriosis, cancerous tumors, and chronic pelvic pain. Why Would You Need a Robotic-Assisted Hysterectomy? Robotic-assisted surgery makes it possible to perform a hysterectomy in a minimally invasive way. This is important since minimally invasive surgeries lead to fewer complications. 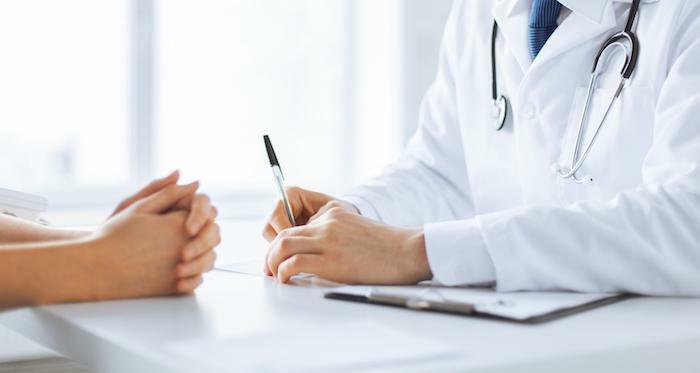 While this kind of surgery may be something you’ve never before considered, there are plenty of good reasons to discuss robotic surgery with your doctor. 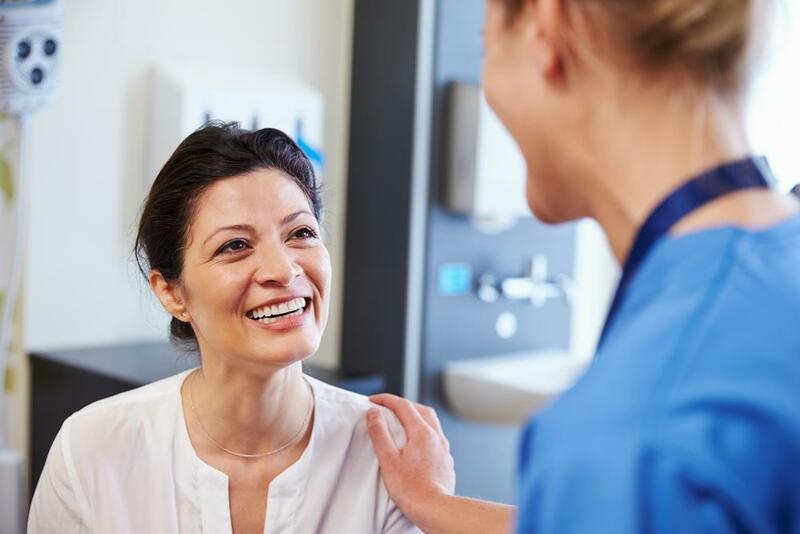 Since the procedure is minimally invasive, it means your body needs less time to recover than with a conventional hysterectomy. Most people resume normal activities within a few weeks of robotic-assisted surgery. 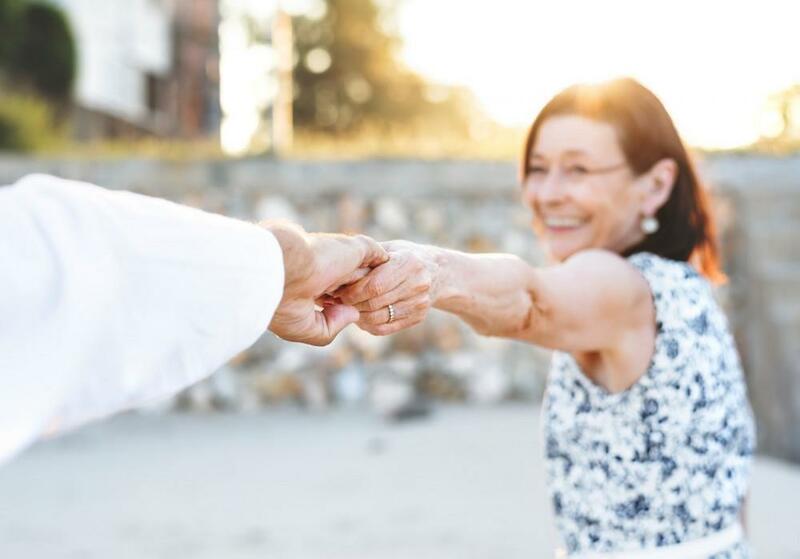 A shorter recovery time also means you will save on the usually hefty fees that accompany a hospital stay and can get back to your daily life sooner. Since there’s less trauma to your body, you can look forward to less scarring. Since surgeons don’t have to access your body with their hands, the incisions are far tinier than traditional surgery. The robotic arms also help to filter out any tremors in a surgeon’s hands and reduce the likelihood of unintentional punctures or nicks that can lead to infections or bleeding. Any surgical procedure brings with it the risk of an infection, which delays recovery and keeps you in the hospital longer. Since a robotic-assisted hysterectomy is less invasive, the likelihood of getting an infection is significantly reduced. With greater precisions and small incisions comes less pain both during and post-surgery. That means you will be less reliant on painkillers during your recovery period. What’s more, blood loss during this type of surgery is minimal, meaning there is little to no need for a blood transfusion. 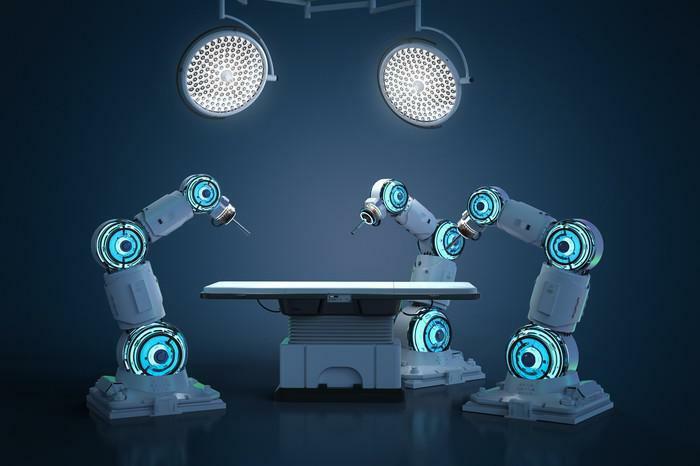 Studies show that robotic-assisted surgery provides surgeons with a superior tool for precise work and improved visualization, and the benefits for patients are undeniably superior. Book your consultation at New Beginnings OB-GYN today to discuss your procedure options.